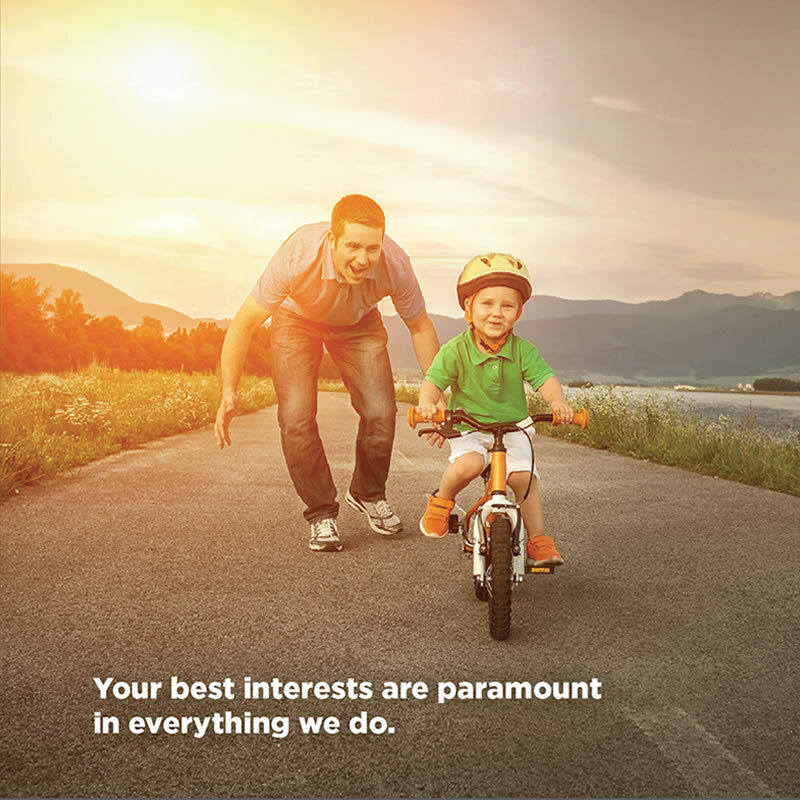 As fiduciaries, remaining ethically steadfast, honest and trustworthy, saying what we mean and matching our conduct to our words, and taking responsibility for our actions is the cornerstone of our firm. We deliver high quality client service and professionalism in everything we do. We conduct business with an unblemished legal and regulatory history and are wholly committed to the highest standards of integrity and ethical business practices. We always do the right thing by our clients. 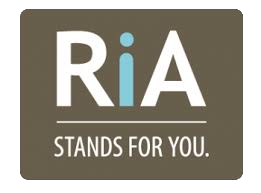 Visit FINRA’s BrokerCheck or the SEC’s Investment Adviser Disclosure Portal to verify Versant’s registration and our advisors, as well as to view the firm’s clean disciplinary record. You can view other firms here too. 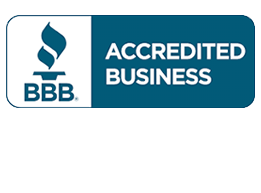 Confirm Versant’s A+ business rating with the Better Business Bureau. 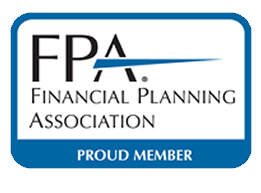 Verify Versant’s advisors have a clean disciplinary record and are properly registered with the Certified Financial Planner Board of Standards, Inc. Ensure that Versant’s advisors who claim them accurately hold designations with the CFA Institute. Look up Versant’s CPAs at the Arizona State Board of Accountancy to confirm they are licensed and in good standing. Verify to confirm CPA designations used by Versant Advisors.